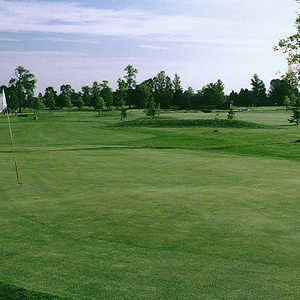 The 18-hole Riverbend Golf & Country Club - Regulation in Richmond, ON is a semi-private golf course. Riverbend Golf & Country Club - Regulation measures 5977 yards from the longest tees. The course features 4 sets of tees for different skill levels. The greens are bent grass and the fairways are bluegrass. Situated just 15 minutes from Ottawa's west end, Richmond Centennial Golf Club is routed through mature woodlands, making it an especially scenic course to visit in the fall. The par-67 course is gentle enough for beginners and juniors, which makes it a great option for families. 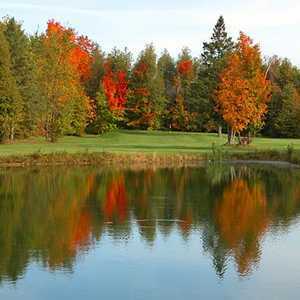 The 18-hole Riverbend Golf & Country Club - Short in Richmond, ON is a semi-private golf course. Riverbend Golf & Country Club - Short measures 3300 yards from the longest tees.